Drawing from personal interviews, The Millionaire Next Door (1996) reveals that many millionaires’ daily lives are a far cry from the stereotype of luxury cars, mansions and private jets. Yet this book also disproves the belief that becoming a millionaire is difficult – anyone can learn not only how to become rich but also stay rich. 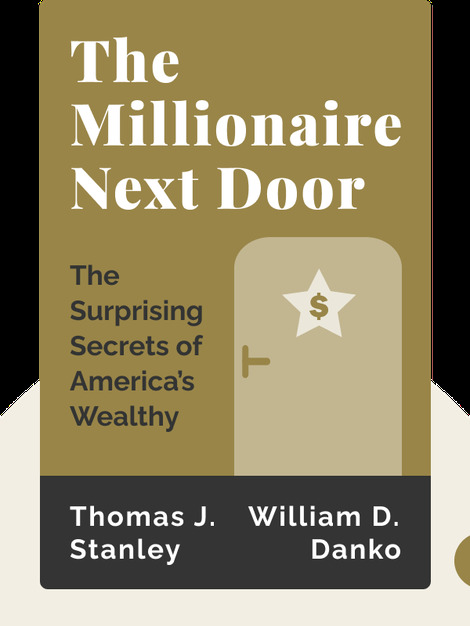 Thomas J. Stanley is a researcher and author of several award-winning books on the rich, including Millionaire Women Next Door, Marketing to the Affluent and Selling to the Affluent. 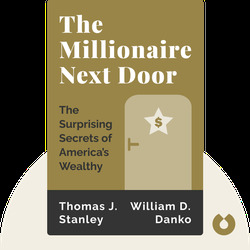 William D. Danko is a professor of marketing at the School of Business, State University of New York at Albany.